On January 26th at Hamilton aged 77 years. Loved and loving mother and mother-in-law of Christine and Davydds (Dec). Loved and loving Gran Gran of Charley. 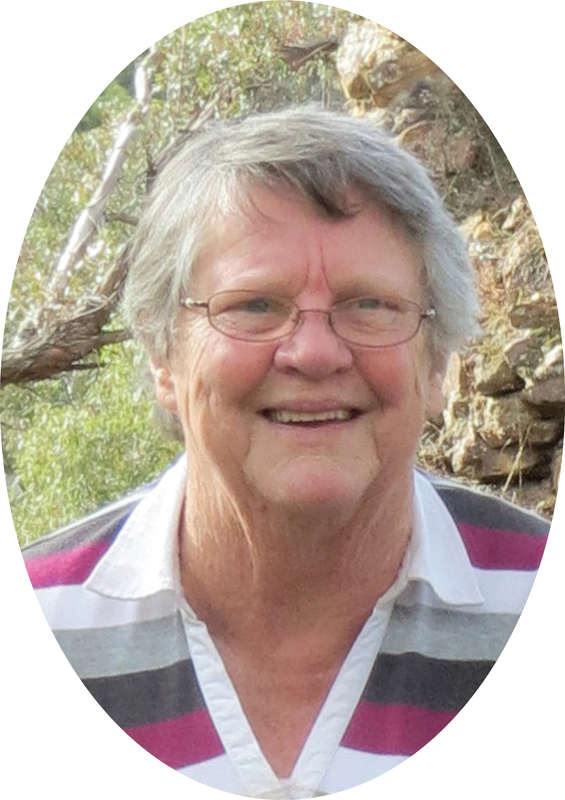 The funeral liturgy of the late Mrs Anne Elizabeth Eales will be held at the St Marys, Catholic Church, Lonsdale Street Hamilton on Monday February 4th at 10.00am. The funeral will leave at the conclusion of the service for the Hamilton Lawn Cemetery. In lieu of flowers donations would be appreciated to WDHS Palliative Care. Envelopes will be available at the service.